This has nothing to do with the cottages, recipes or any of the other stuff that we normally post about but, it might be of use to someone. 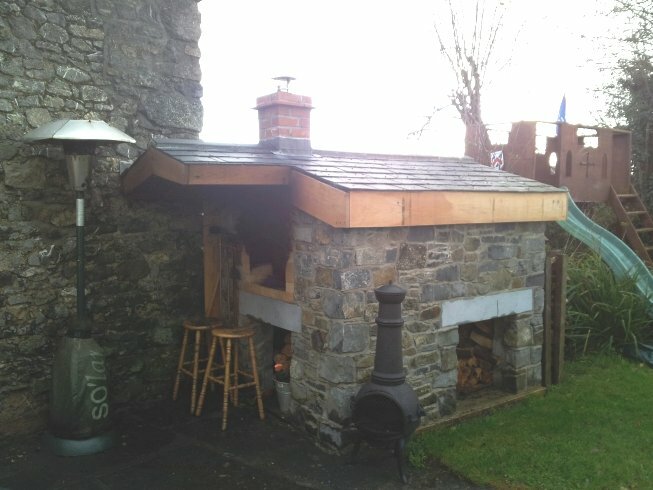 We made a Wood fired Pizza/Bread oven last year and have uploaded some ‘in progress’ photos to Pinterest. If you plan to make one, these might be of use. 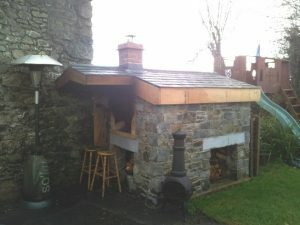 This entry was posted on Wednesday, January 9th, 2013 at 11:56 am	and is filed under News. You can follow any responses to this entry through the RSS 2.0 feed. Both comments and pings are currently closed.